Winter is upon us again and with it comes various health conditions that may affect you and your family. Here are 3 very common ailments and what type of naturopathic treatment can help fight and prevent these diseases. Read on to find out more. “In recent years, flu-related deaths have ranged from about 12,000 to 56,000, according to the CDC. The high number of cases observed is very alarming. However, you can fight and even prevent flu by boosting your immune system. A good way of doing it is by taking vitamin C, probiotics, and getting enough rest and sleep, to mention a few. How it works: An intravenous treatment, which allows vitamins and minerals to enter your bloodstream through your veins. This allows your body to quickly (and safely) absorb high-dose nutrients with speedier results. “Dr. Klenner treated many cases of influenza with vitamin C. The size of the dose and the number of injections required were in direct proportion to the fever curve and to the duration of the illness. Further the response of encephalitis virus to ascorbic acid therapy was dramatic. Six cases of encephalitis were treated and cured with vitamin C injections. Two cases were associated with the pneumonia virus; one followed chicken pox, one mumps, one measles and one a combination of measles and mumps. In all these cases definite evidence was found to confirm the belief that massive, frequent injections are necessary in treating virus infections with vitamin C.
Winter can be a particularly hard time for people suffering from asthma. Why does the cold weather make it so? In an article by healthline.com, it could be because cold air is dry, it increases your mucus, other respiratory conditions such as colds and flu trigger your asthma symptoms, and being indoors when it’s cold exposes you to allergens such as dust, molds, and pet dander. You can read more here. For more explanation regarding these treatments, check out the AANP website. “…the factor that may be responsible for increased pain is not snow, cold or rain, but actually, a change in barometric pressure. Barometric pressure (atmospheric pressure) is the force exerted onto a surface by the weight of the atmosphere at any given point. As a storm system develops, the barometric pressure begins to drop. 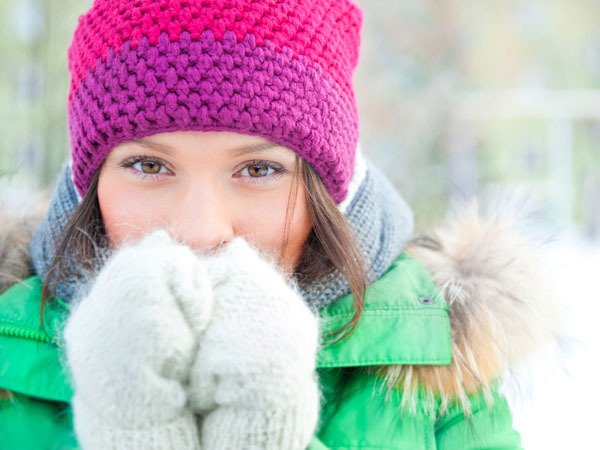 The technique is to dress warmly, covering especially, your head, hands, and feet, as majority of heat is lost from the body’s extremities. How It Works: The therapeutic light can reach the affected tissues up to 2 inches below the skin, reaching the damaged cells so repair and healing start. It is a painless procedure, but patients may experience some mild tingling sensations. If you need additional information on a specific naturopathic treatment offered in our wellness center, you can reach out to our resident Naturopath Toronto Doctor – – (416) 922-4114.